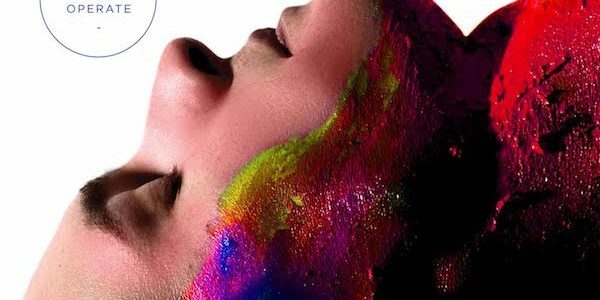 This is a fine piece of quality alt-electro-rock music. It’s a bit of an anti-anthem, and it’s catchy as hell. 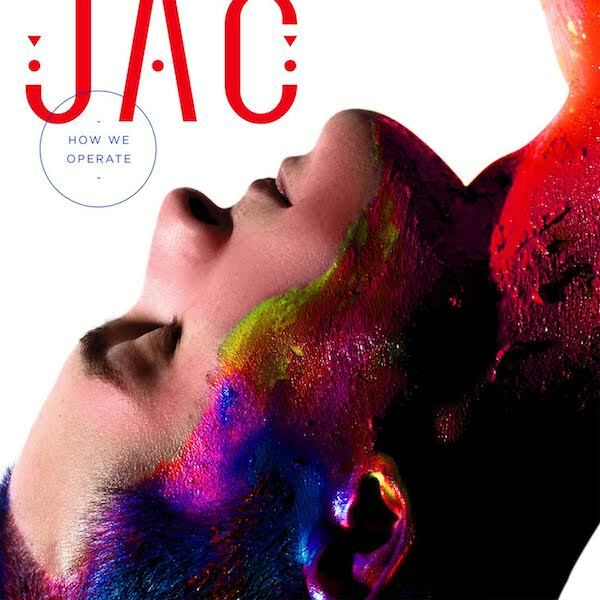 Check out JAC’s ‘How We Operate’.